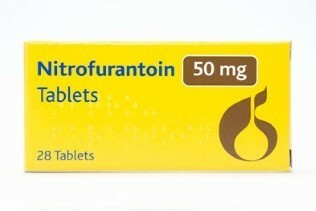 Nitrofurantoin is an antibiotic prescribed to prevent and treat infections of the bladder and kidneys. It works by killing the bacteria that cause the infection. Used for treating: cystitis (bladder infections). Course: usually takes 3 – 10 days. Always finish the course even if you feel better.